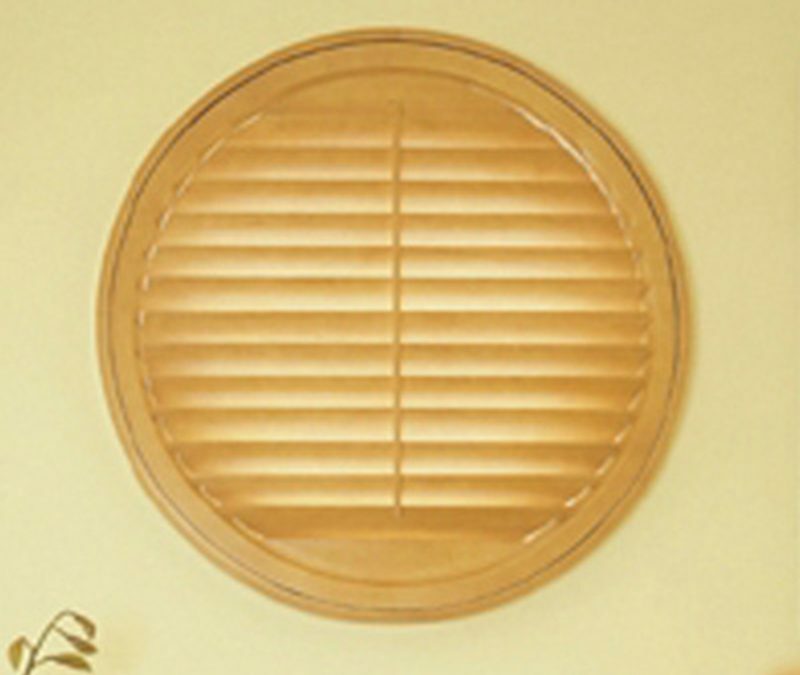 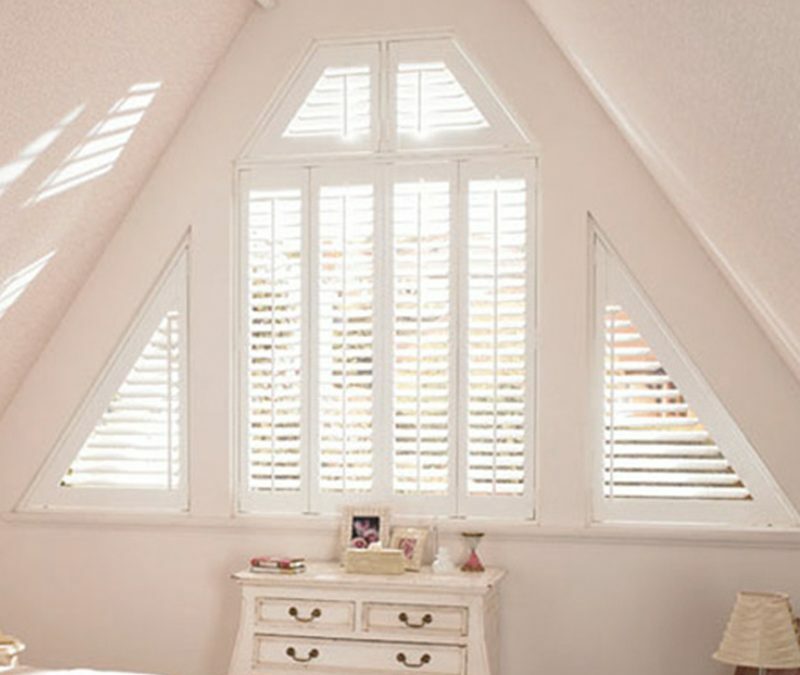 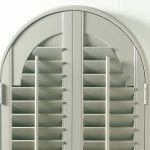 Special Shaped shutters will fit where no other window dressing dare to go. 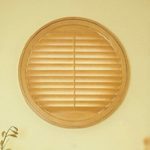 We can survey your shutters to fit arch, circle, hexagon, triangle, etc, etc. 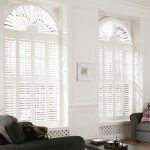 Special shaped or arched Shutters will transform those windows that you thought couldn’t be dressed. 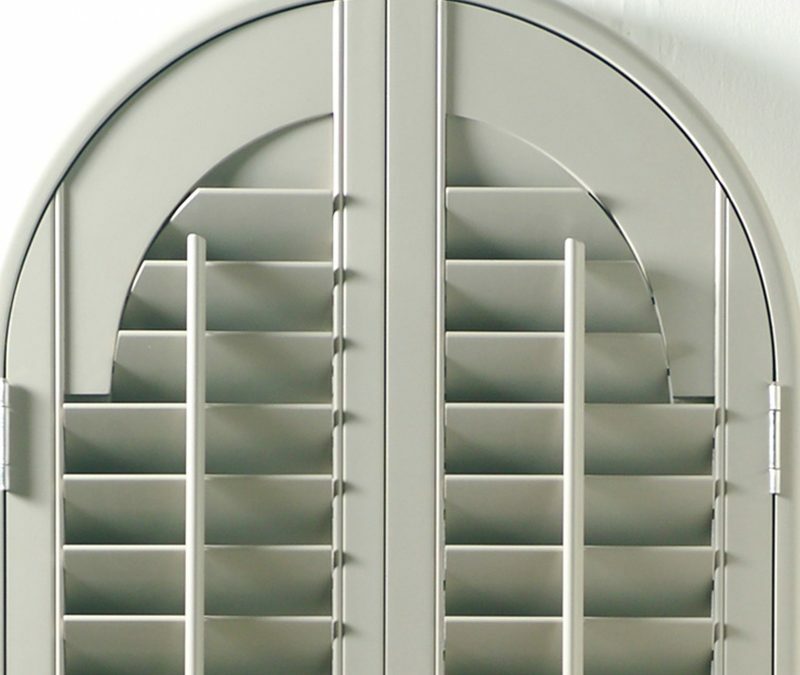 Special shaped shutters will now make a feature out of what was once an eyesore. 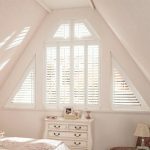 These stunning shaped shutters instantly bring that area of the home to life, an immediate transformation just by putting shutters up.